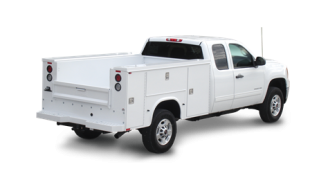 Unicell proudly sells ‘American Made’ Knapheide Equipment, a company that has excelled at building long time quality truck bodies for more than 160 years! 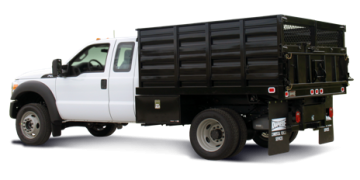 Knapheide Equipment is the top premier producer of steel service truck bodies. Unicell offers a wide variety of Knapheide Equipment trucks and truck bodies. Contact us today for more information and a complete line of our Knapheide Equpiment. 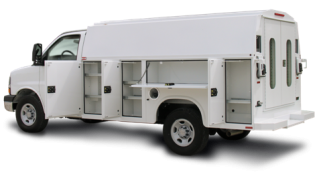 The standard service bodies from Knapheide Equipment provide a rugged steel body construction and external storage. The KUV has secure external storage space as well as an enclosed internal storage area. A cab access door also allows easy access to the internal storage compartment. 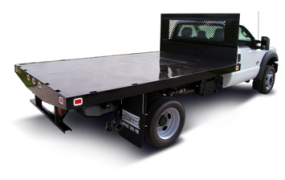 The Knapheide Cargo-Hauler is built to last and has the ability to haul your heaviest equipment from one jobsite to another. The Knapheide Landscaper Bodies provide everything that a landscaper could want with both versatility and functionality.